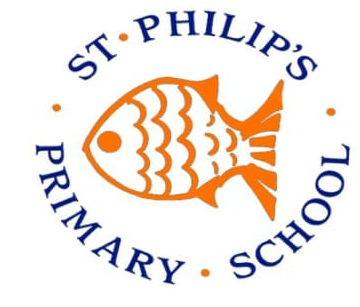 St Philip’s, along with other local catholic primary schools, is a feeder school for Harrytown RC High School. As a consequence, we have close ties with the school and the majority of our pupils continue their education at Harrytown. Our older pupils recently attended a cookery afternoon at Harrytown, and we regularly partake in their annual sporting events. Senior staff members frequent our school to allow prospective pupils and their parents/carers gain an insight into what they have to offer. You can visit their website here. For details on admissions, please visit the Stockport MBC online application wesbite here.